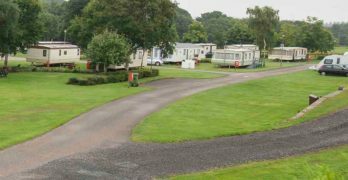 Turriff Caravan Park Limited currently has a vacant stance available on Turriff Caravan Park to accommodate a static caravan. 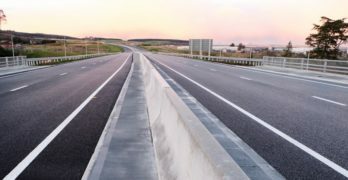 The section of the AWPR betweenCraibstone and Parkhill will open to traffic on Tuesday (19 February 2019) allowing drivers to use the full 36 mile road. 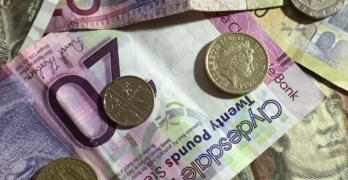 A further warning has been issued by Police Scotland about counterfeit banknotes after reports of £50 notes being used at businesses across the North East. 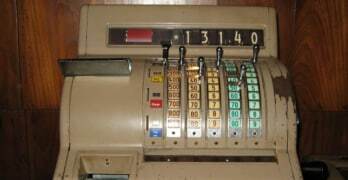 Officers are urging businesses in the North East to be wary of suspicious activity and individuals following a number of distraction-type thefts known as ‘Ringing the Changes’ at the weekend. 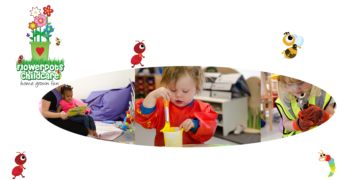 Flowerpots Childcare in Newmachar who are investigating the feasibility of opening a childcare facility in Turriff. 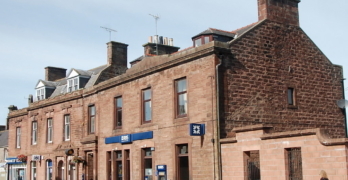 The Royal Bank of Scotland branch in Turriff is earmarked for closure in 2018, Banff, Huntly and Ellon branches are also under threat. 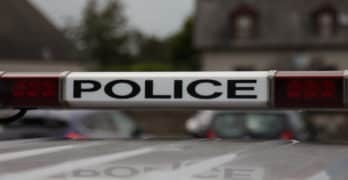 Police Scotland is urging rural business owners to ensure they have robust security measures in place following two break-ins in Methlick and Tarves earlier this week. 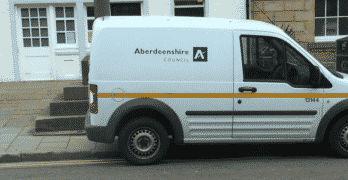 Police Scotland is warning businesses in the area to be aware of the ‘Ringing The Changes’ fraud after a number of attempts by fraudsters across the North East recently.